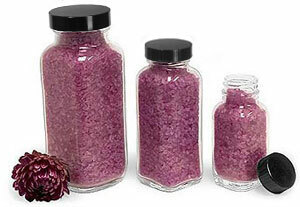 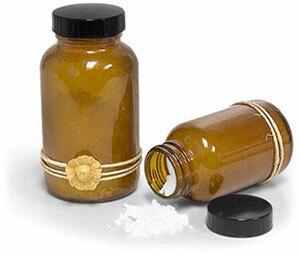 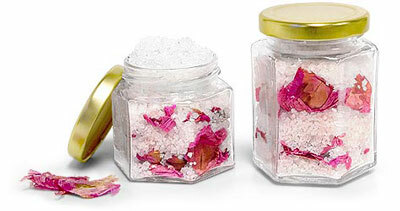 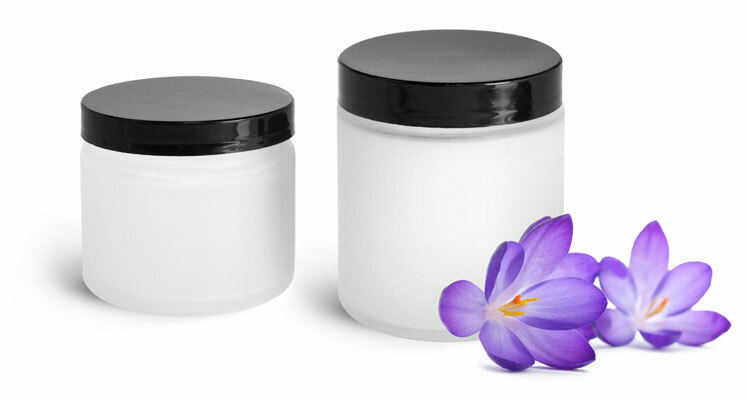 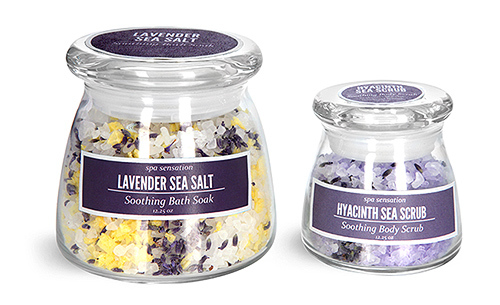 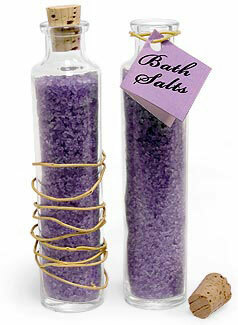 Glass bath salt containers are perfect for storing and distributing your bath product line. 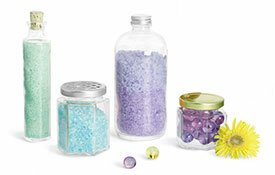 Choose from a variety of shapes, sizes and colors, along with varying cap options to find the perfect glass bath salt container for your needs. 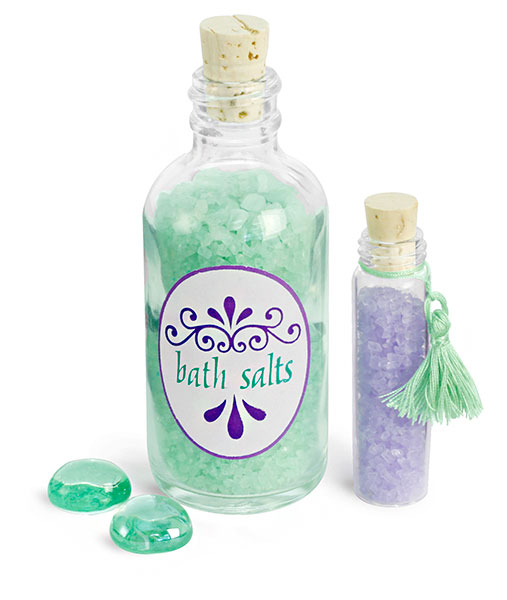 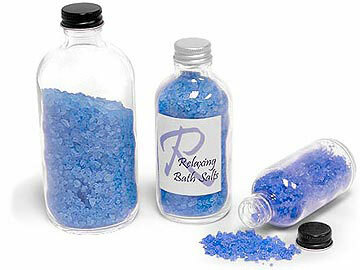 We offer a wide variety of bath salt and bath bead containers and hope you'll find everything you need at SKS!